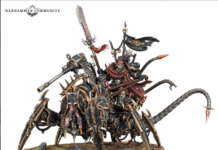 Home Warhammer The 5 Things NATGT Is Most Thankful For! The 5 Things NATGT Is Most Thankful For! It’s that time of year again! The day where everyone comes together to celebrate all the fantastic things they’re thankful for! 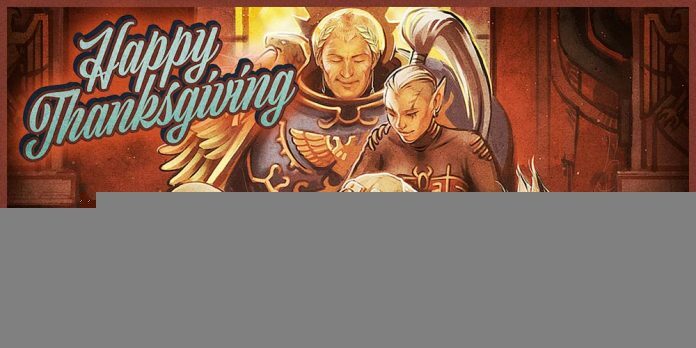 And here at Nights At The Game Table, we have PLENTY of things to be thankful for! Today, we’ve got a short list of the top 5 things the NATGT staff appreciates the most! 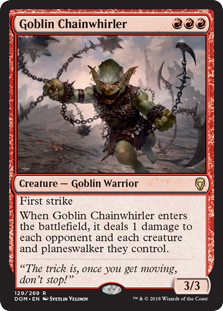 When it comes to annoying your friends in a casual game of Magic: The Gathering, there is no better option than Goblin Chainwhirler. As a low-cost creature that can wipe out an enitre field’s worth of tokens, OR can deliver that final blow to cripple your opponent, the Chainwhirler is an extremely versatile card that has been the cornerstone of many red decks for years. 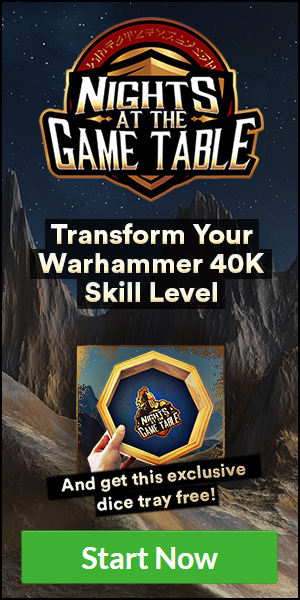 It’s fast, it’s simple, and we’re thankful to have it as a part of the current MTG rotation! 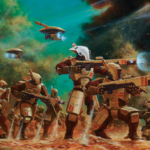 The 40K universe is full of cunning tacticians, master strategists, and quick-thinking masterminds who can run circles around even the most skilled opponents. 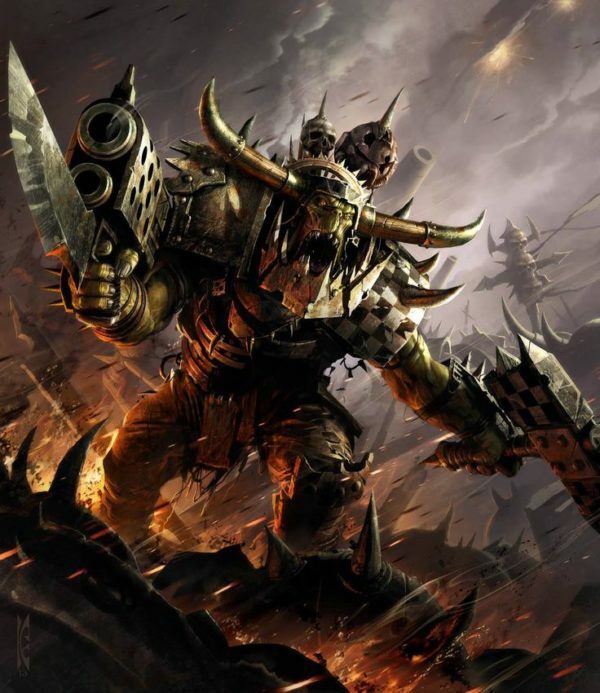 And then there’s the Orks. 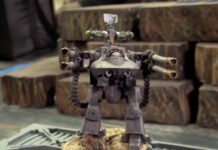 While their crazy, frantic fighting style and way of life certainly isn’t the most organized approach to a galaxy-spanning conflict, anyone who’s seen Kevin and his Orks in action can definitely agree that it’s one of the most fun! 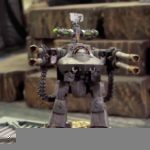 The Orks always inject a little extra bit of craziness into whatever game they’re in, and you can count on them to make sure there’s never a dull moment in the 40K world! Of course, we’re also equally thankful that we don’t have to fight AGAINST their horrific style! 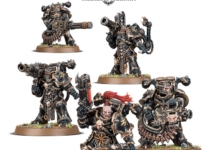 If we didn’t include The Emperor on the list, we’d incur the wrath of the entire Imperium! 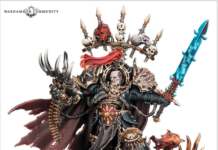 As one of the central figures of the Warhammer 40K universe, The Emperor is essential to the world of 40K being what it is today. None of the epic battles, awesome campaigns, or amazing supplementary material would be what it is without him. 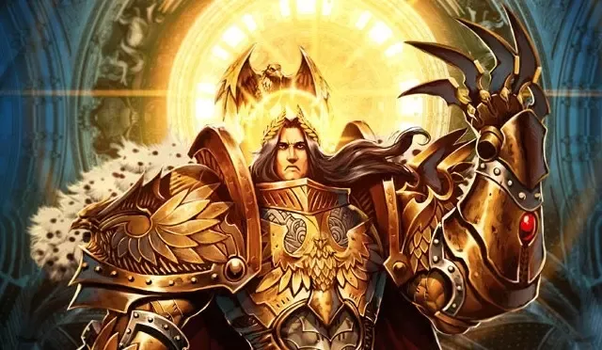 So, whether you believe he is the galaxy’s true savior, or just another human who will fall to the teeth of the Xenos, The Emperor is definitely someone we’re thankful for. One of the best parts of the work we do is being able to see all of the amazing game stores busy with players and enthusiasts all across the country. Whether it’s the dedicated veterans at Grimdark Games, the expert staff at Pat’s Games, the super-fun crew at Dragon’s Lair, or any of the players at the stores we’ve visited all over the world, it’s always an amazing experience to see so many people playing the games we love so much! 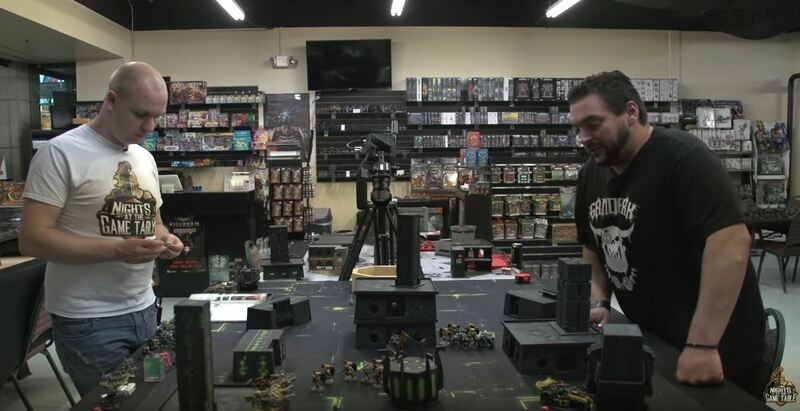 Many of the world’s top gamers were introduced to 40K, Magic, and plenty more simply by wandering into their local shop, and we’re thankful there are still so many fantastic options to go and enjoy some of the world’s best games! 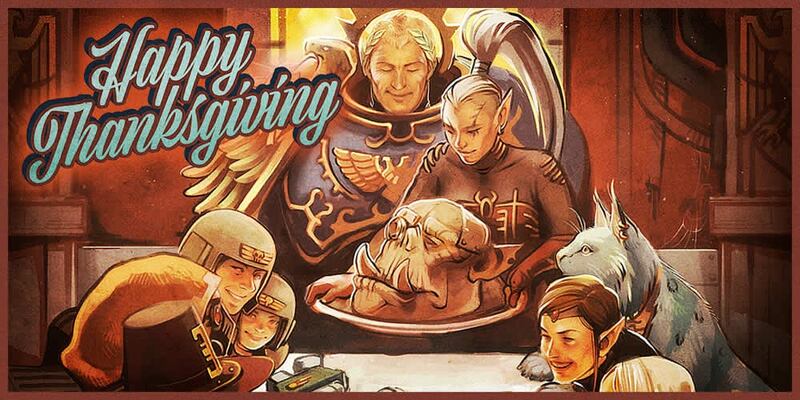 More than anything else, all of us here at Nights At The Game Table are thankful for all of you! The readers, the viewers, the fans; the ones who allow us to keep doing what we love every week! It’s been an amazing experience to see the Nights community develop! We look forward to continuing to grow and giving you more and more awesome content! Happy Thanksgiving from all of us here at Nights! May you enjoy your meals and eat hearty, for it will not be long before we all descend into the realm of battle once more! 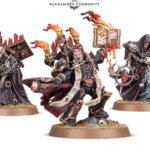 Next articleRealm of Chaos: Wrath And Rapture Breakdown!